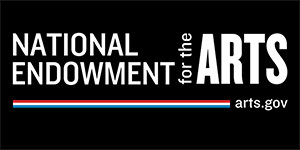 The Nebraska Folklife Network (NFN) is the state’s public folk and traditional arts program. We work with Nebraska's diverse cultural groups to foster, sustain, and increase awareness of Nebraska's living cultural heritage. Our priority is to help all Nebraskans become more aware of the rich cultural traditions of our state. 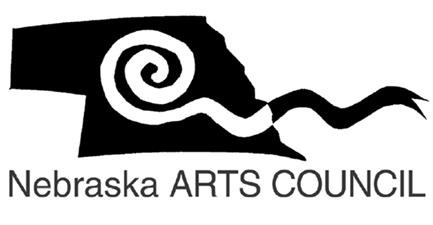 Identifying and honoring traditional artists, hosting and supporting folklife events, and sharing Nebraska's traditions with the public through publications, media, educational materials for students, an interactive website, social media, and public presentations. Since 2005, we have created a series of social studies trunks, each focused on a different Nebraska ethnic group and its traditions, in partnership with Humanties Nebraska. In 2014 the latest trunk in that series won a national award for teaching excellence from the American Folklore Society. The trunks are available from Humanities Nebraska for educators statewide to check out for free. Humans have a knack for passing on traditions, whether those are very old or relatively new. So please get in touch with us and share what you’ve been up to! Jose Garcia of the Mexican American Historical Society (MAHS) holds up a woodcarving at the 2012 Harvest of Traditions hosted by the NFN.